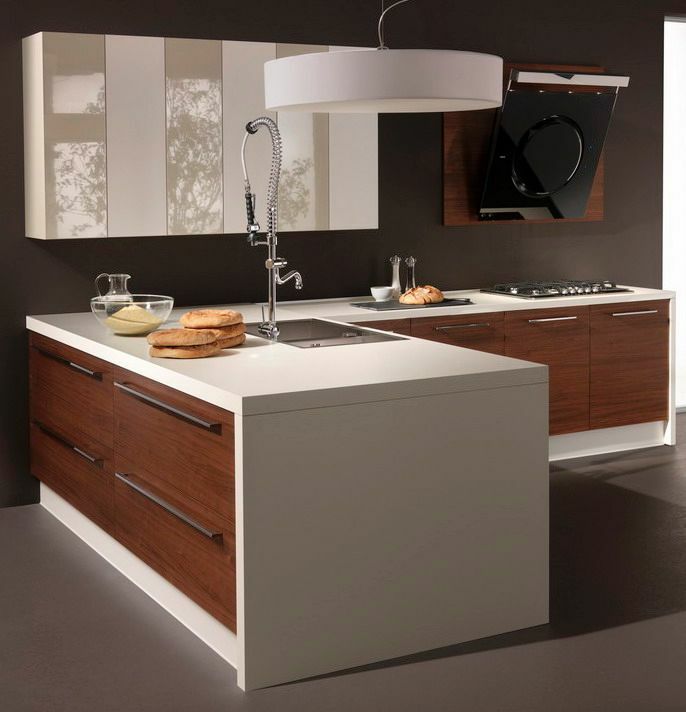 BKT LOFT is a premier provider of fine Italian kitchen and bath remodeling, as well as modern and classical furnishings for the home. We represent more than 40 Italian and Portugal companies and have over 25 years International business experience in Europe and US. Our work ranges from a single residential to a multi-family project, at BKT LOFT we offer our services from the very first step of the designing process. 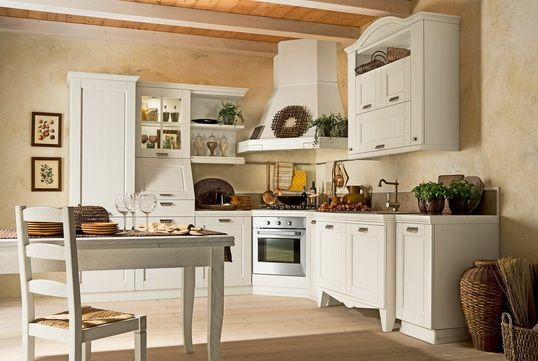 Operating since 2000 in San Diego, California, BKT LOFT is a B2B and a retail business that provides fine Italian kitchens, baths and Italian furniture for businesses and homes. 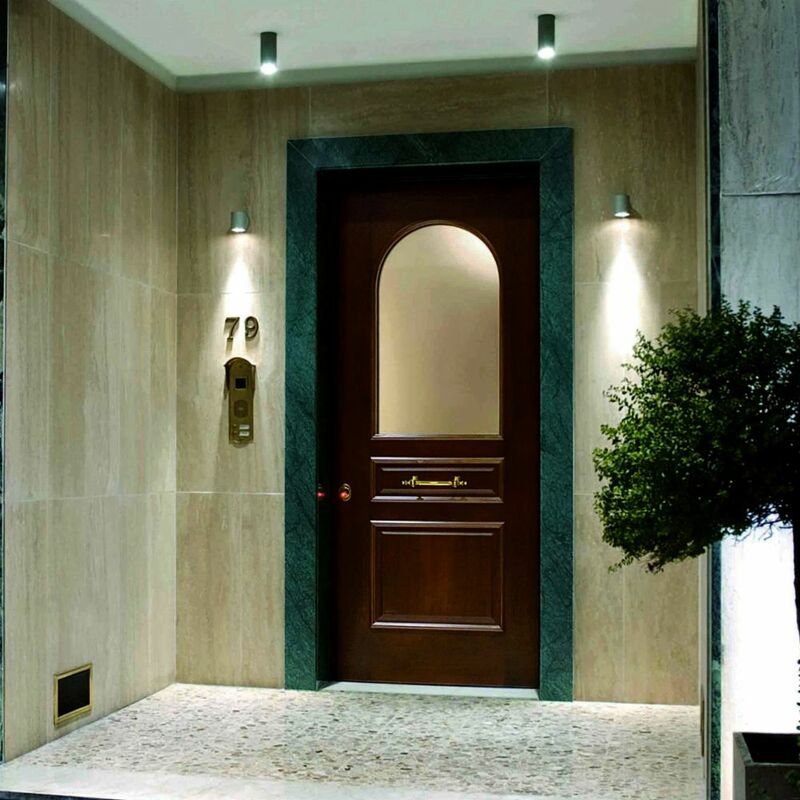 Kitchen and bath remodeling has been our main specialization, nevertheless, we also offer internal and external doors, living room and bedroom furniture. We take care of everything that is involved in the shipping process from overseas to make it easy for our clients to get the highest service, with the best quality and competitive prices. Remodeling is our expertise at BKT LOFT. 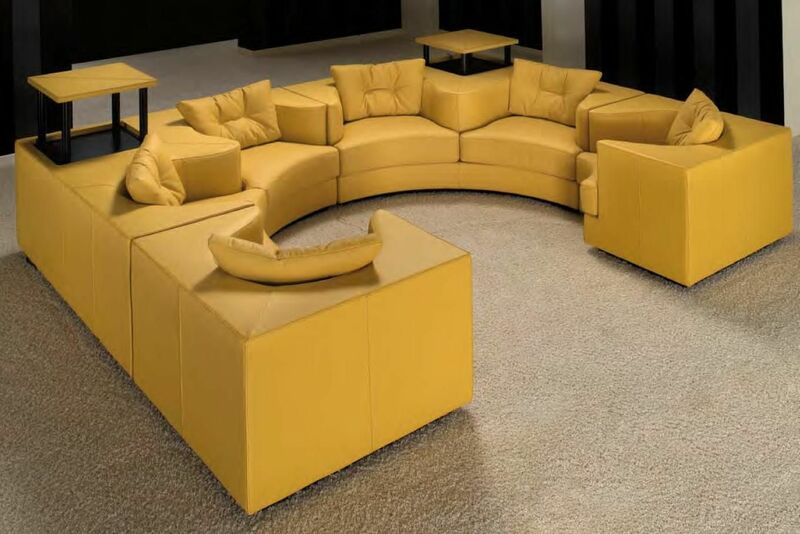 We pledge that with our experience of the field, we guarantee satisfaction to our valued clients. From design to completion, we take the stress out of your remodel ng project, with our experts guiding you through every step of the process. 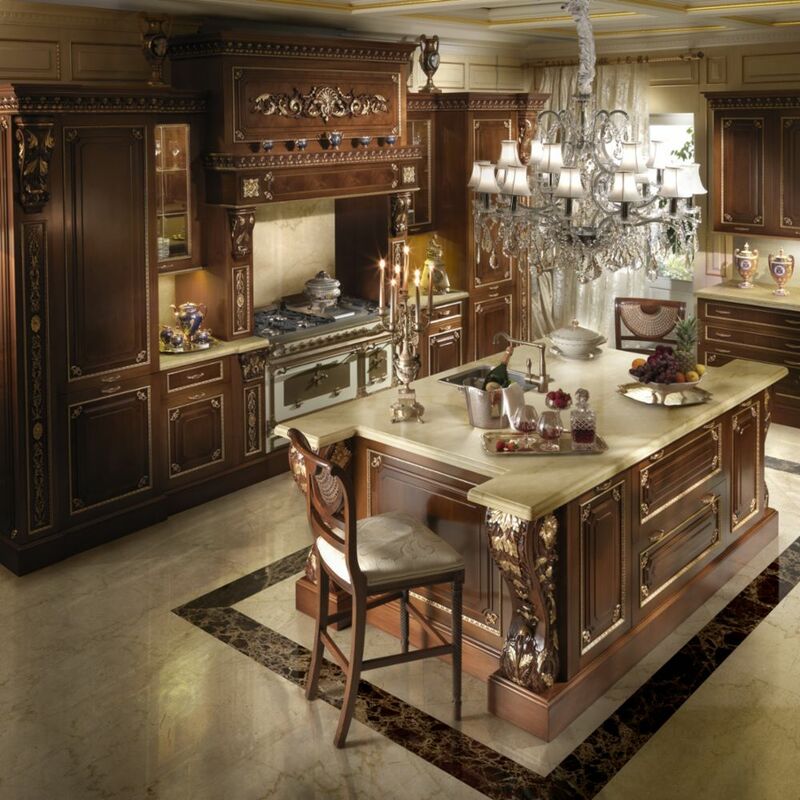 The extraordinary finest cabinetry and home appliances from Italian and German manufactures. 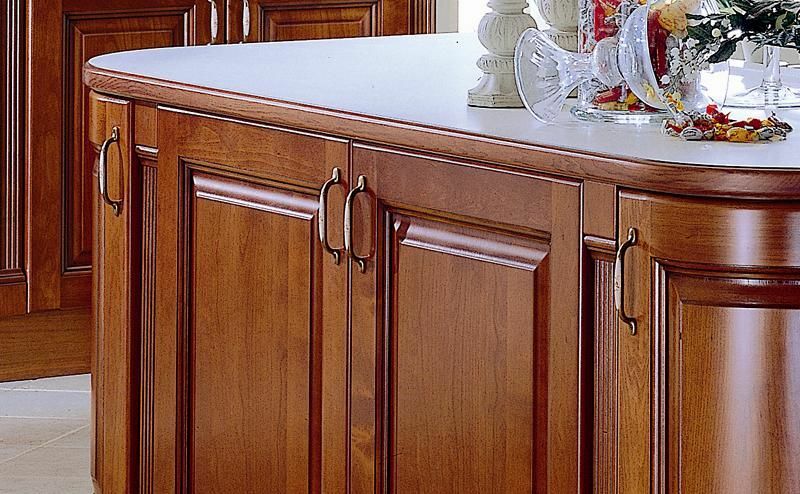 Bath and Kitchen Town employs an experienced and talented group of professionals dedicated exclusively to European cabinetry design and installation. 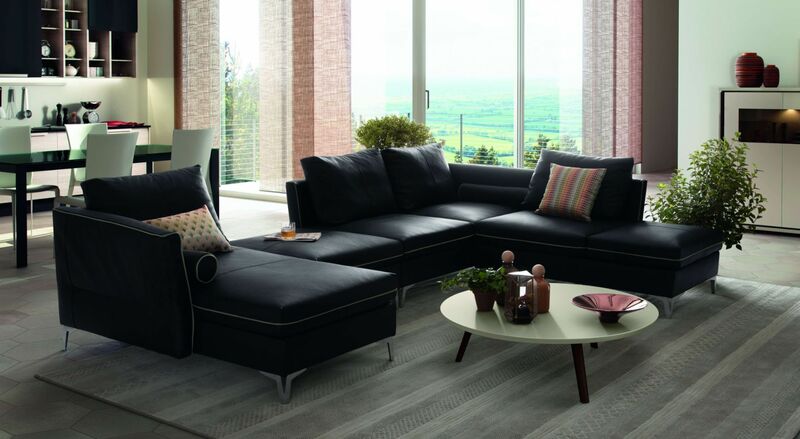 All different styles are available, from urban modern or contemporary to traditional. 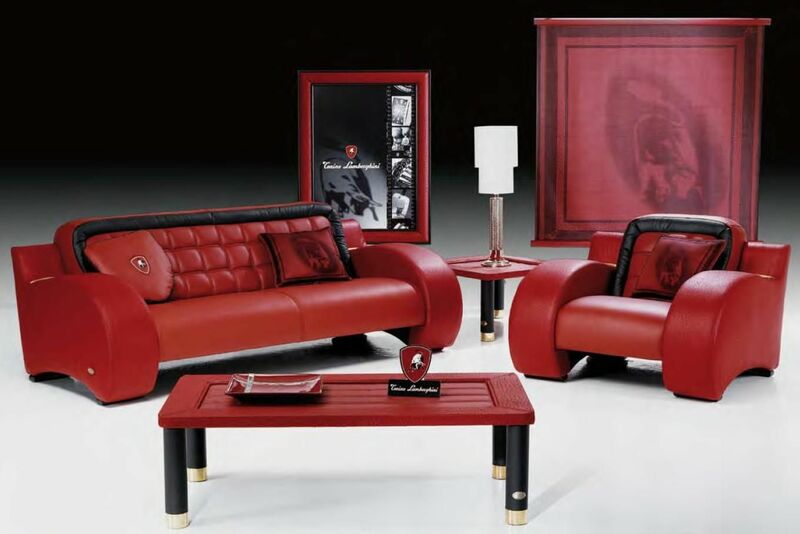 The company is able and exited to accommodate clients of all tastes. 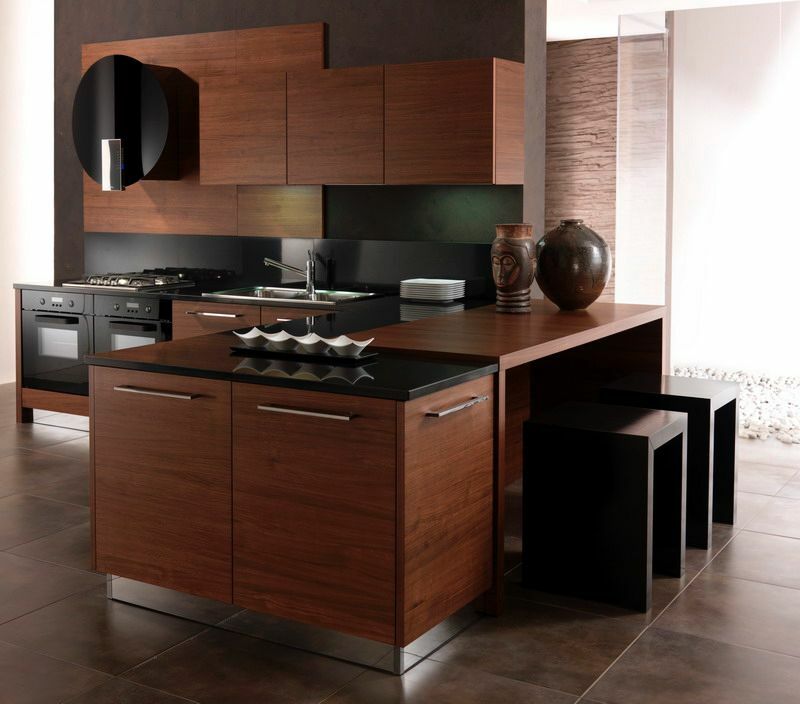 Bath and Kitchen Town is a member, in good standing, of National Kitchen and Bath Association (NKBA). We work with an accomplished team of licensed contractors who execute every detail and design solution with expertise and accuracy. We provide Manufacturer Warranty. All products are covered automatically against manufacturing defects with a standard coverage of 1-12 years from the date of installation. Some have greater or limited coverage. Others have limited 6-12 year warranty from the date of original purchase. Details can be obtained from your authorized dealer. 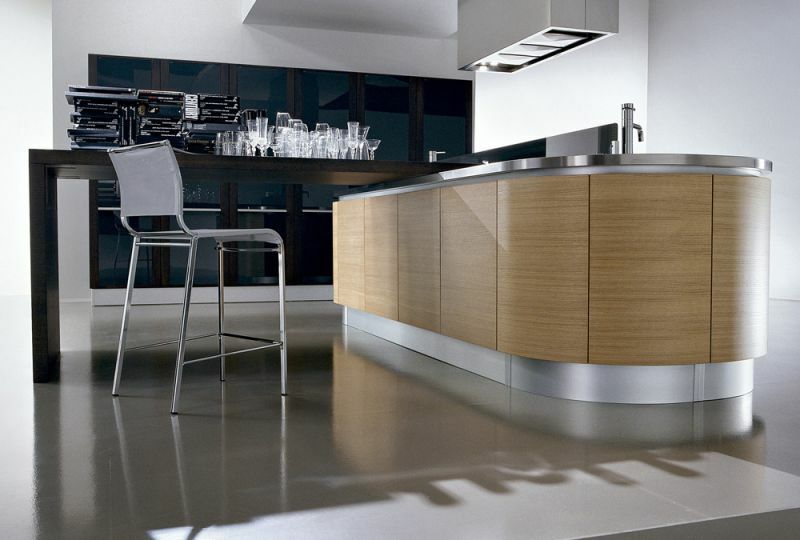 Characterized by curved kitchen design, in addition to a radius edge detail on both top and bottom of front panels. Opening of the handless fronts is accomplished via a continuous horizontal aluminum "L" profile. 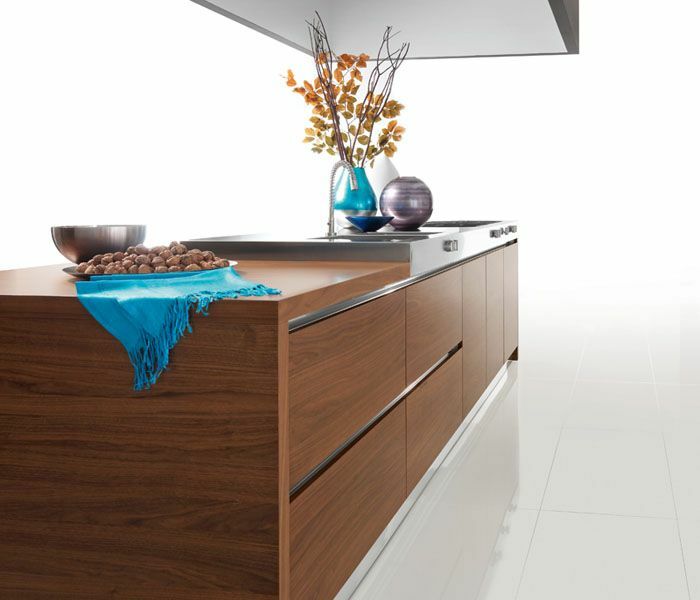 The innovation of drawers in the curved units maintains the uncompromising functionality of this kitchen. 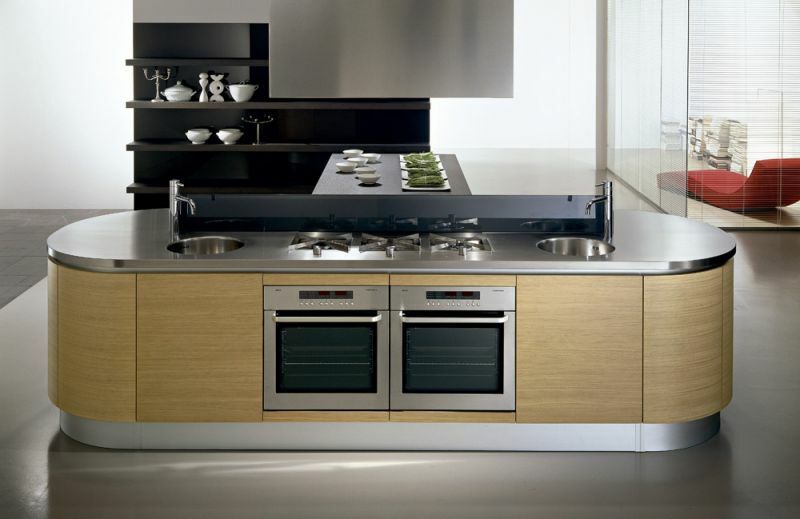 Liebherr integrated refrigerator and Kuppersbusch appliances. 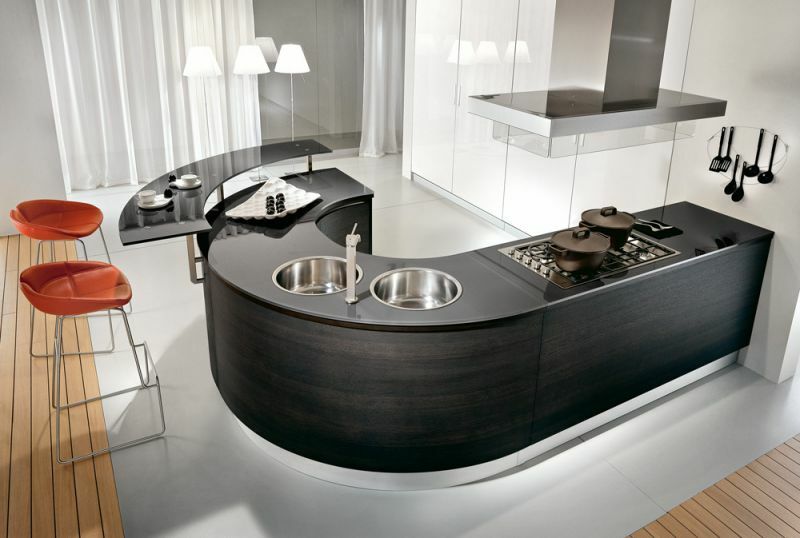 Ask for pictures of the amazing curved kitchen design. Bath and Kitchen Town was commissioned to design special projects in very exclusive homes, some located far away from their San Diego CA. location. They were also chosen to create the design and provide cabinetry and appliances for the several luxury multi-unit projects around the world. 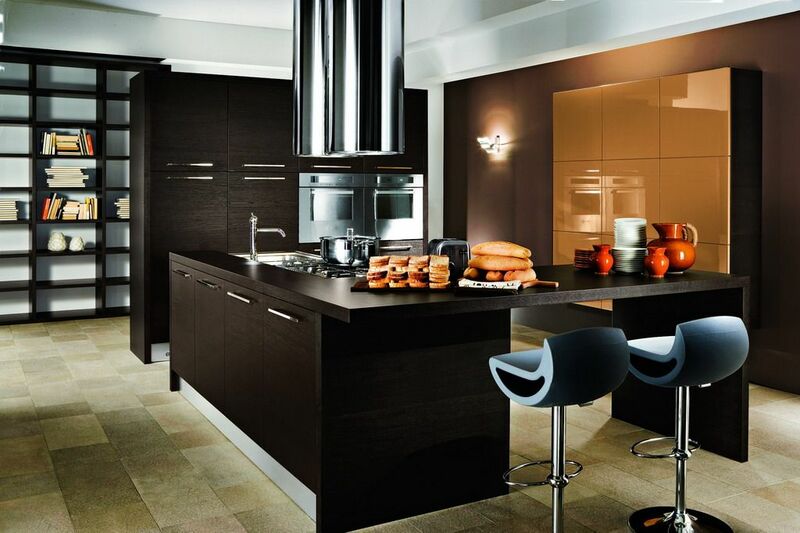 To date, Bath and Kitchen Town have installed more than 2,000 kitchens in the US. 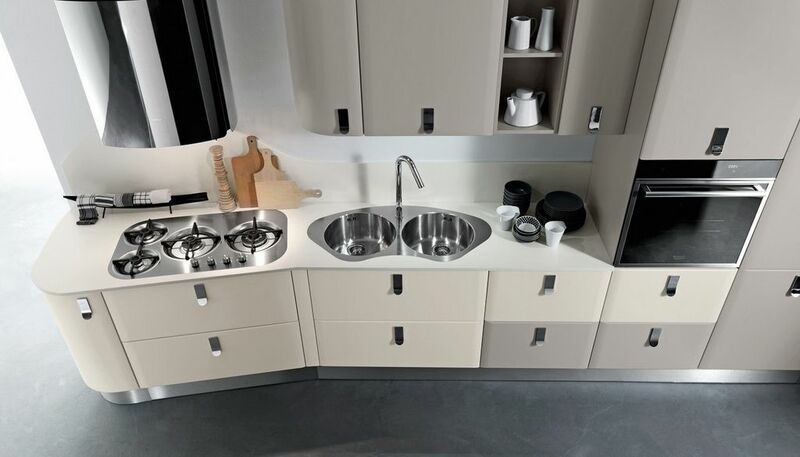 Bath and Kitchen imported Italian cabinetry, providing design with drawings to enable you to visualize your project?s completion and specific working plans, cabinetry, counter tops, fixtures and appliances, as well as materials completing your entire project. We have the ability to solve intricate installation issues with a minimum of delay. We work with an accomplished team of licensed contractors who execute every detail and design solution with expertise and accuracy. 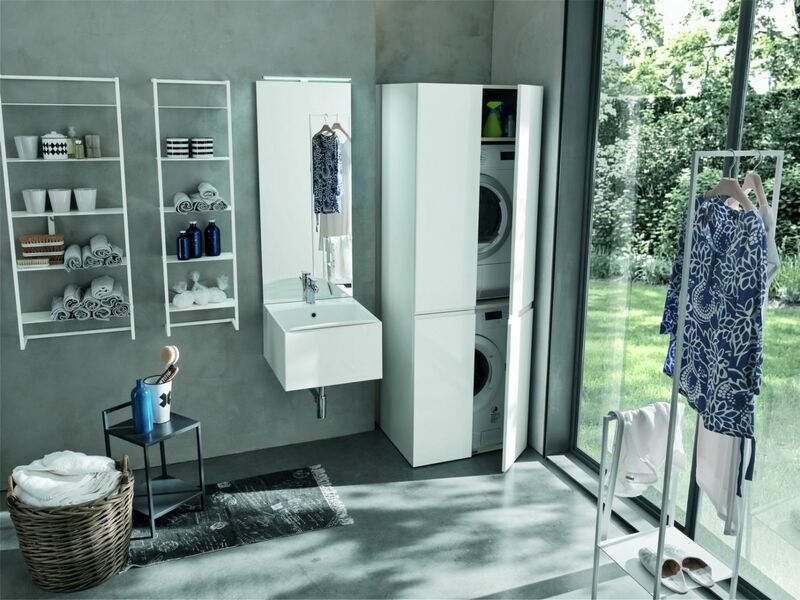 Bath and Kitchen Town works directly with Italian manufactures. 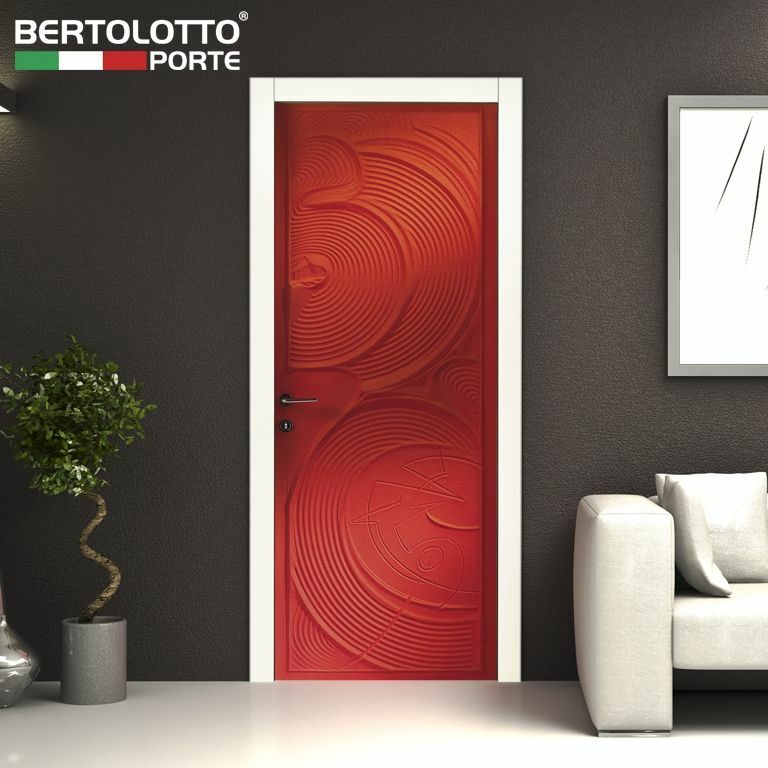 Being the first company to introduce PEDINI, ROSSANA and Brommel to United States market. 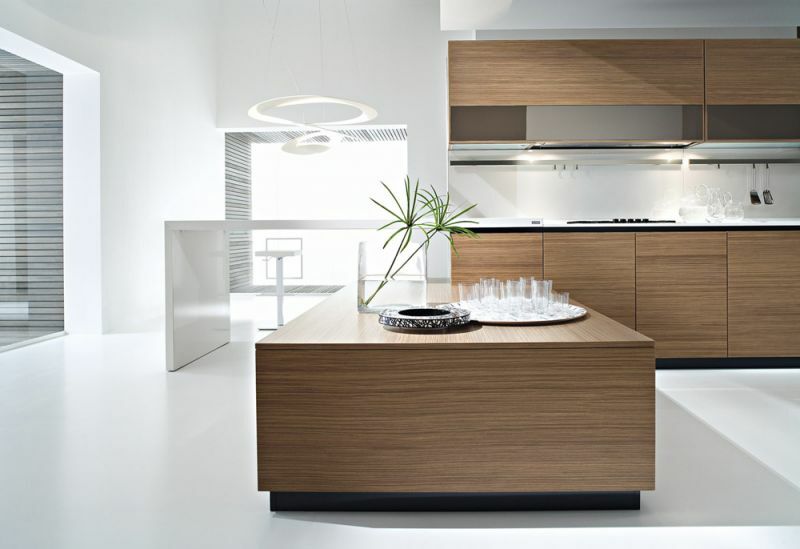 We are a Italian kitchen design center featured on HGTV and several national magazine publications. 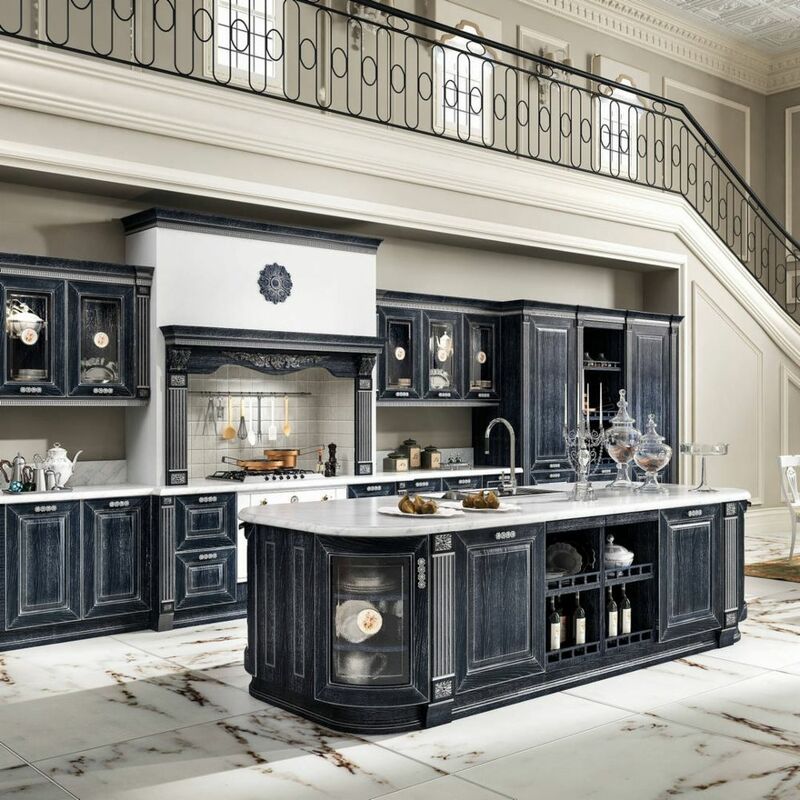 Bath and Kitchen Town have 3,500 and 5,000 square feet showrooms are featuring the extraordinary finest cabinetry and home appliances from Italian and German manufactures. What is my total for the project? 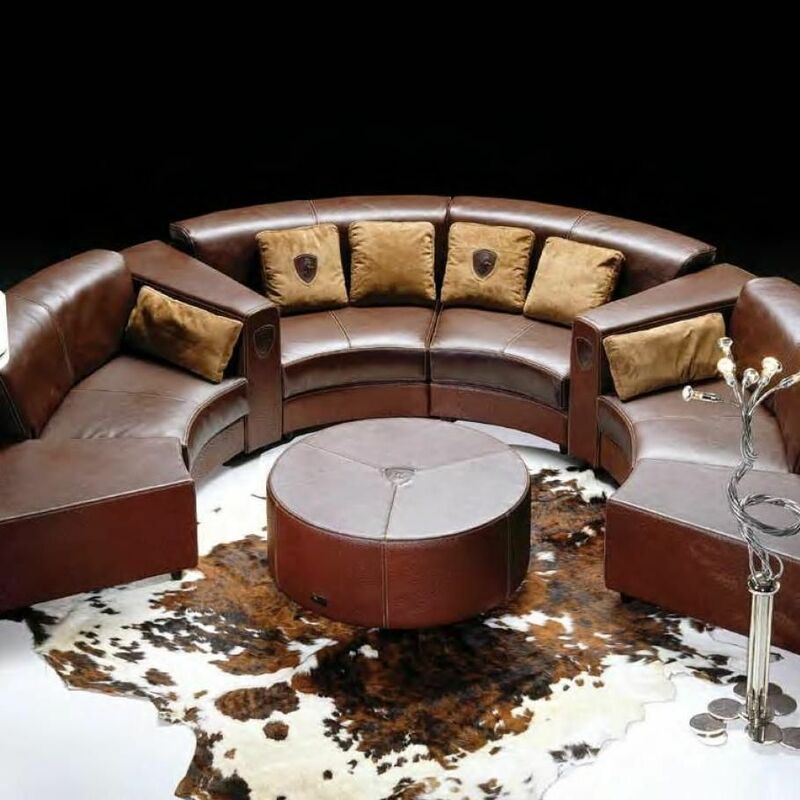 If budget is a major concern, consider investing in projects that can be changed easily and saving money on pieces that can be upgraded later. Bath and Kitchen Town was established in 1990. 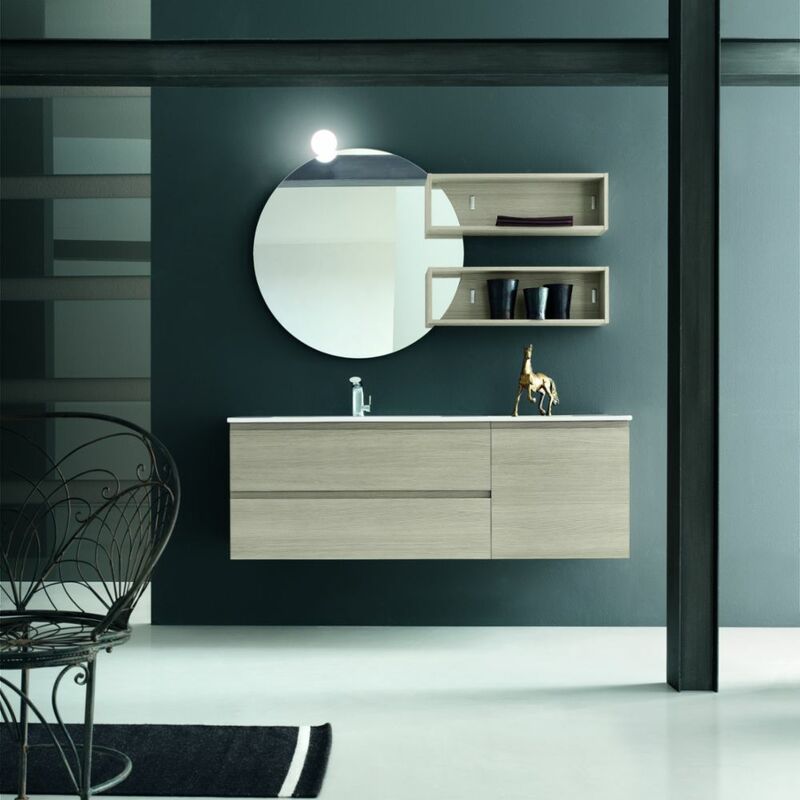 We started out as a design center in the Easter European country, Ukraine; as well as selling kitchen and baths cabinetry and furniture from Italy. The company started to grow and expand very quickly. Twelve years after the opening, a new store was opened in the United States. You have to choose a contractor or designer carefully. The first architect might not secure a building permit, another one might be able to do the structural work, another may not have an eye for design inspiration. For that reason, it is important to ask the right questions before hiring a professional. Like, what experiences do they have? Likewise, ask for their knowledge about the product that you want to use in the project. 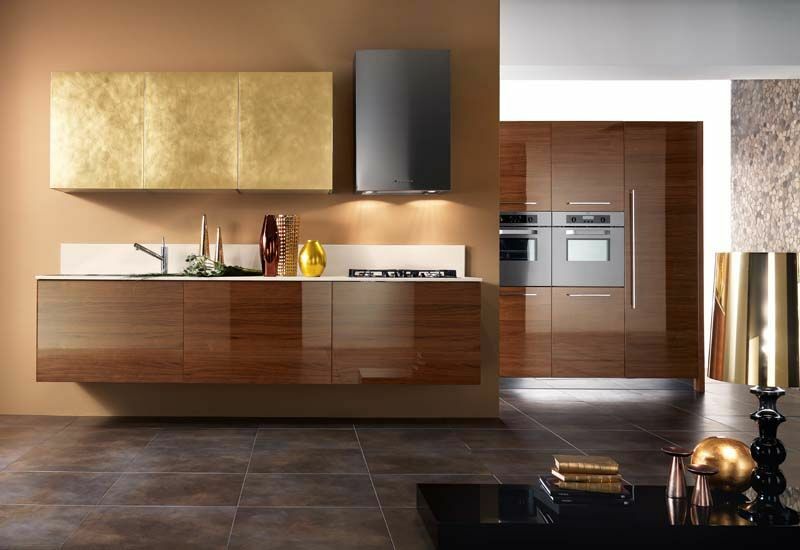 Your kitchen might have outdated appliances, tattered wallpaper, and worn flooring and you and your partner might have clear ideas of what you want to do, but completely different visions. Create a spreadsheet to store ideas. Separately, you and your partner can rank each on a scale of 1 to 5; projects marked with a 5 were definite ? anything with a lower number needs to compromise. Bath and Kitchen Town/BKT LOFT has been rated with 5 out of 5 stars based on 2 customer reviews. Fixr has reviewed the content provided by Bath and Kitchen Town/BKT LOFT to match our community guidelines. Bath and Kitchen Town/BKT LOFT has been rated with 110 experience points based on Fixr's rating system. Fixr has validated the email provided by Bath and Kitchen Town/BKT LOFT. the flesh than in photos. My bathroom has been totally transformed! 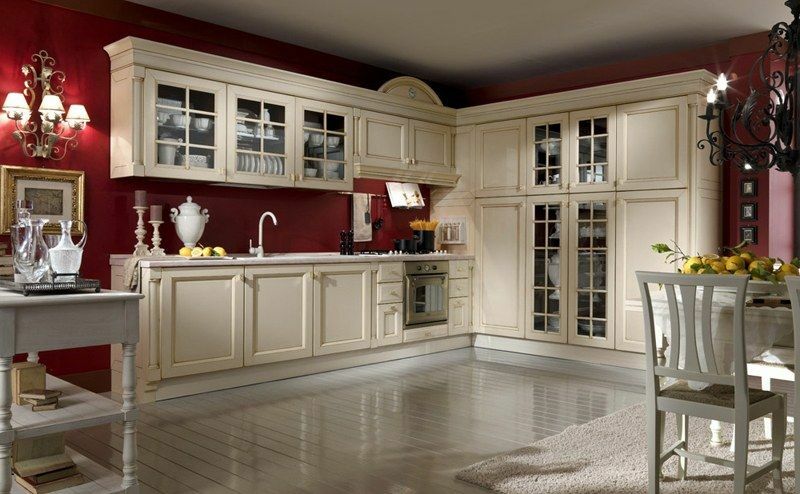 Great urban and traditional Italian maid cabinets selection. Good prices!